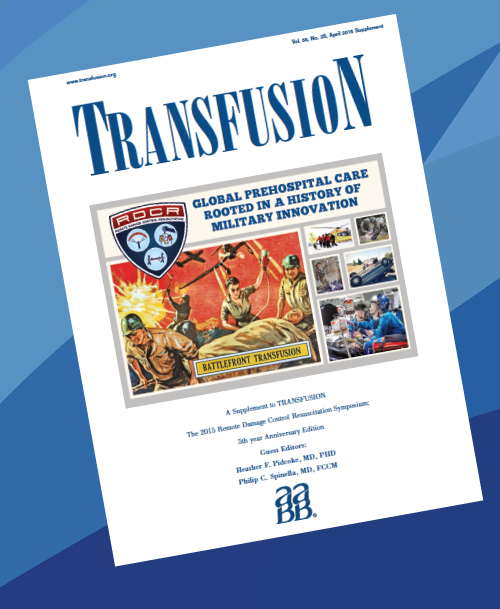 An international multidisciplinary network of civilian and military providers ranging from first responders and medics to critical care physicians and from basic scientists to clinical trialists. 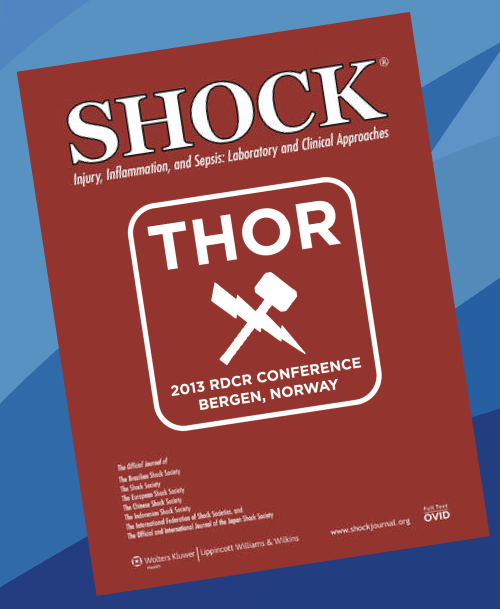 VISION: To improve outcomes from traumatic hemorrhagic shock by optimizing the acute phase of resuscitation. 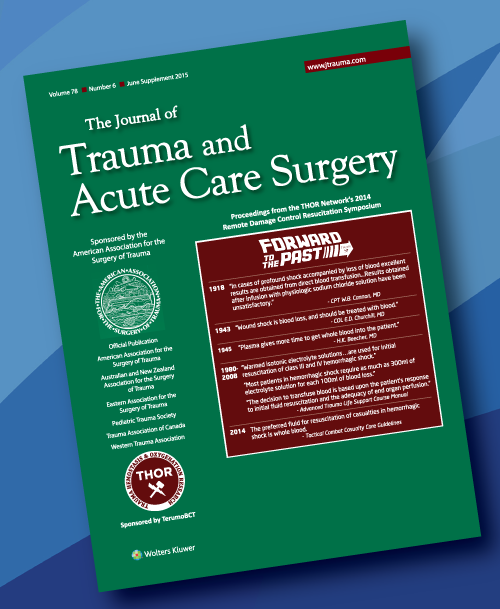 MISSION: To develop and implement best practices for prehospital care through to the completion of the acute phase of hemorrhagic shock resuscitation. The THOR Network will execute this mission through a multidisciplinary collaborative approach to research, education, training, and advocacy. 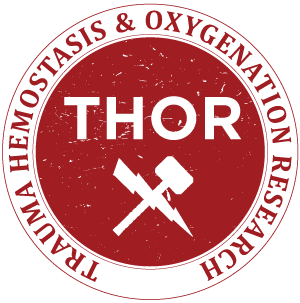 The THOR Network is a multidisciplinary group of clinical, translational, and basic investigators with a common interest in improving outcomes and safety in patients with severe traumatic injury, allowing first responders to interact with academicians and for the scientists to educate the medics and paramedics on the latest research in the field of pre-hospital resuscitation. Remote damage control resuscitation is the prehospital application of damage control resuscitation (DCR) concepts. 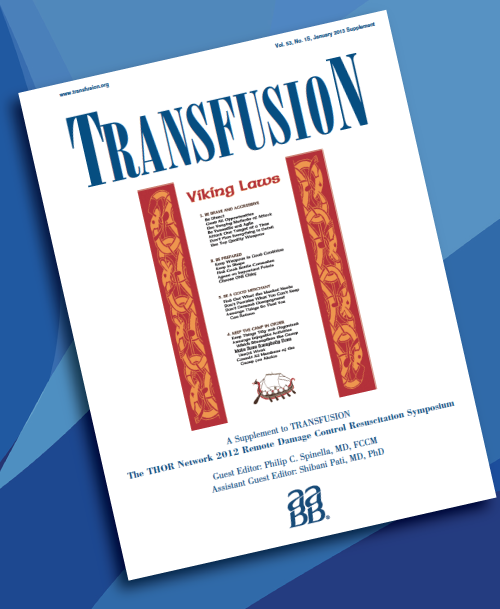 Damage control resuscitation principles include compressible hemorrhage control; hypotensive resuscitation; rapid surgical control of bleeding; avoidance of the overuse of crystalloids and colloids; prevention or correction of acidosis, hypothermia, and hypocalcemia; and hemostatic resuscitation.